There are just a few spots left in this extraordinary art camp! Foster self-expression through art in Young Rembrandts Animal Cartoon Workshop! This premier instructional drawing program offers unique step-by-step drawing methods. Learn about line, composition and color while exploring fun and playful subjects. Start and finish amazing projects that impress the best, gain confidence, exercise imagination and unlock creative potential and passion for art. Laugh-out-loud-funny, mind-bendingly-adorable and awesome-beyond-belief are just some of the words that best describe this workshop. 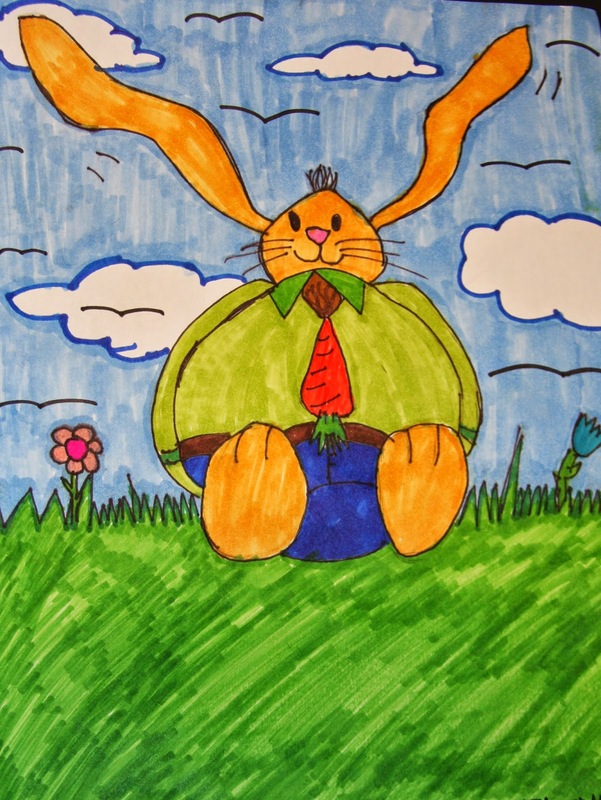 Learn how to draw animals of all shapes, sizes, and colors. Personify ordinary animals, transforming them into fully-realized cartoon characters. All levels welcome. Camp held at Wylie Recreation Center August 4 - 8 from 2:30 - 4 pm for ages 6-12yrs. $95 per participant. Register now online or in person at Wylie Recreation Center. Just a few spots left! No Rec Pass required!